We mentioned in our previous post that Apple has decided to launch new iPhone 6 in May but it’s Apple! 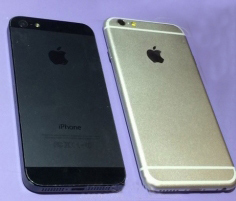 Recently we found their iPhone 6 images leaked by Jimmy Lin (Taiwanese celebrity). This is the indication that iPhone 6 is not far and it will be available in Australian market around September this year. 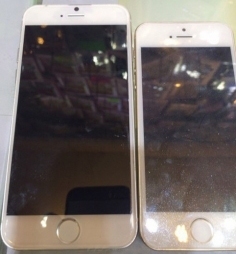 iPhone 6 looks similar to iPhone 5S but it has a 4.7 inch screen size, metal back with rounded edges, reduced thickness and bezel size and power button moved to the right. Also new iPhone 6 will comes with preloaded new iOS 8. Their is also rumors that they are introducing iPhone 6 5.5 inch later this year (By Sources). For more on iPhone 6 news, please keep checking our blog.